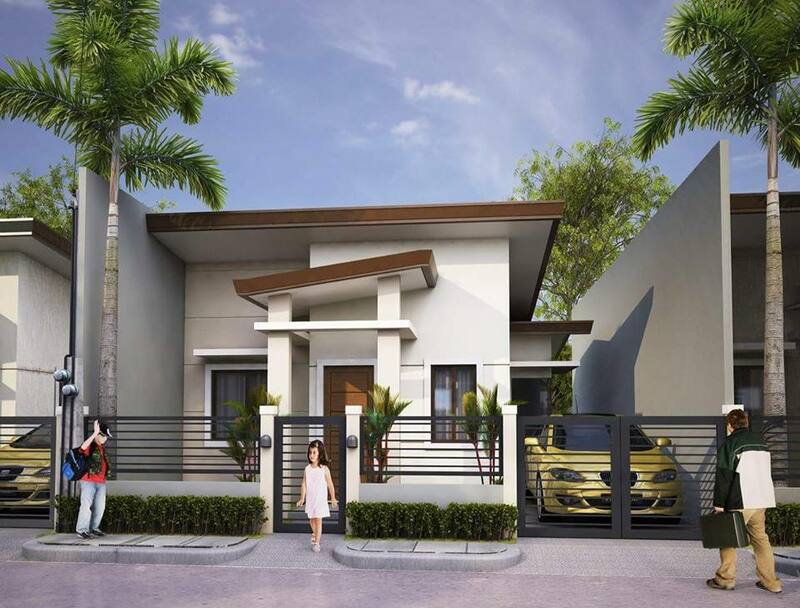 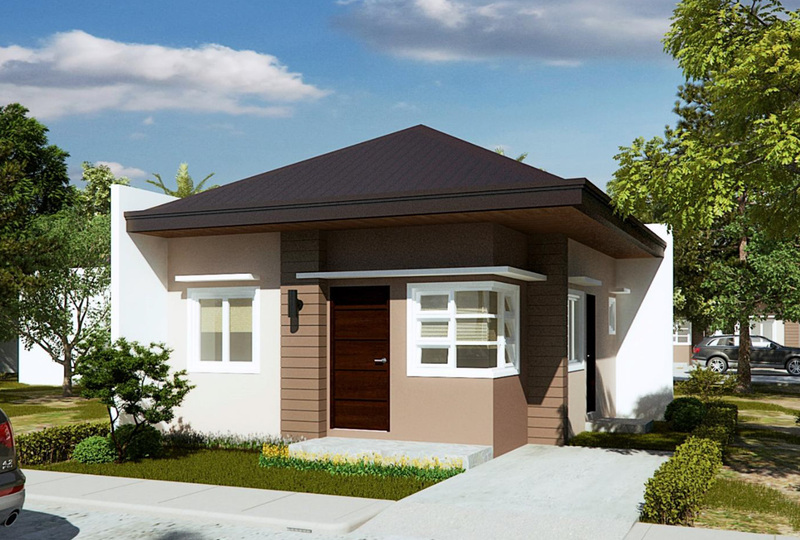 The prices of the home lots are one reason why low-cost housing packages in the subdivisions are more than million of pesos even they are called "low-cost". 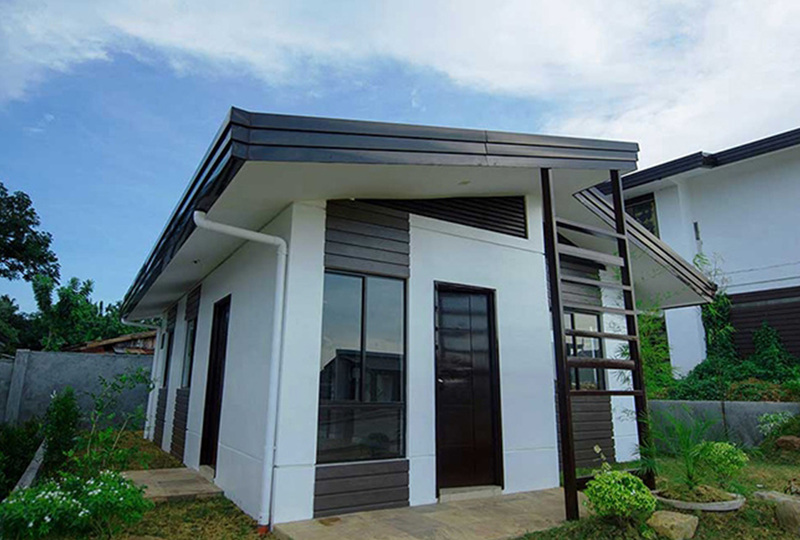 This is especially if you are living in urban areas or cities where the demand for low-cost housing is increasing. 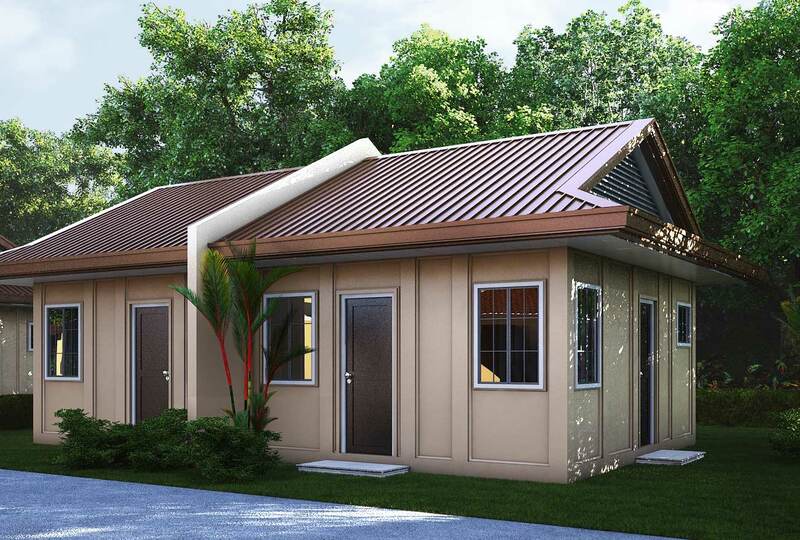 Usually, a low-cost house has two or three small bedrooms, a small living room, bathroom and kitchen to meet the basic needs of the family. 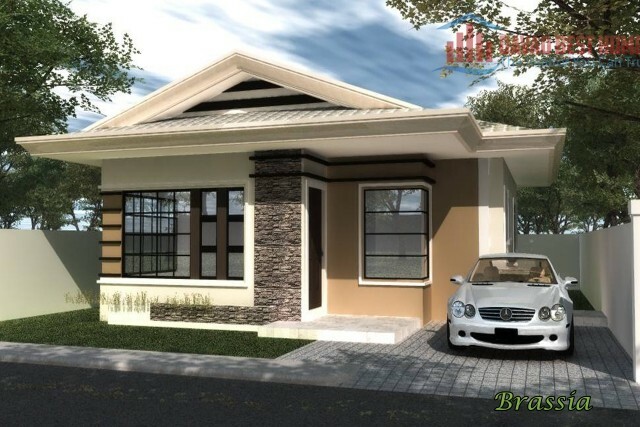 Although they are called low-cost, these houses embrace a modern and beautiful design you will love. 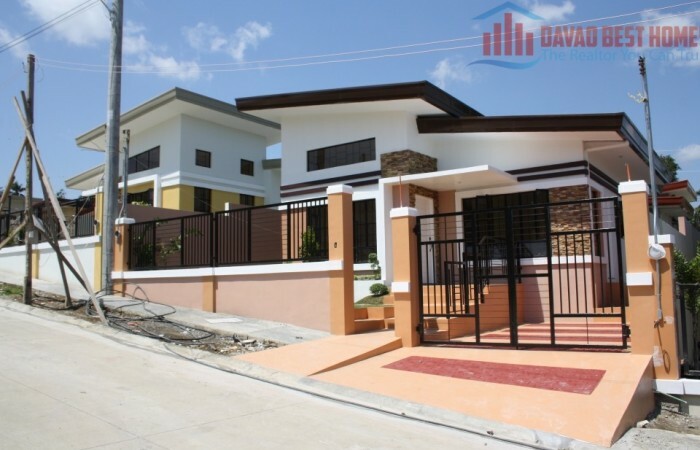 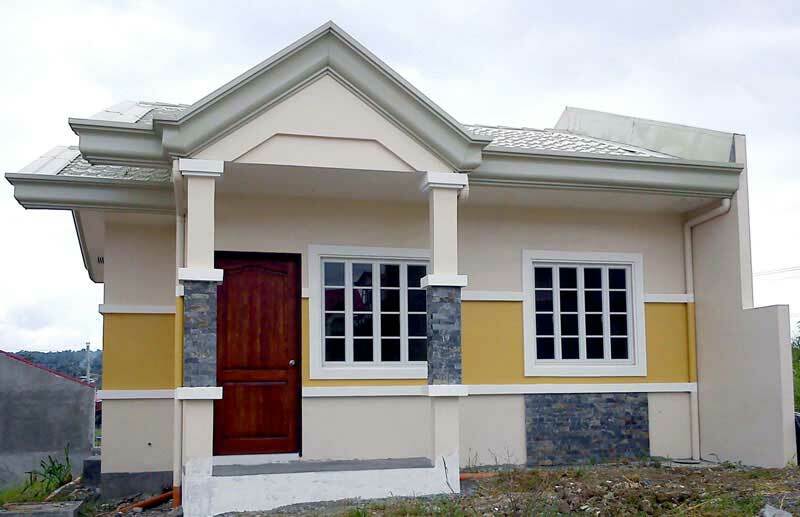 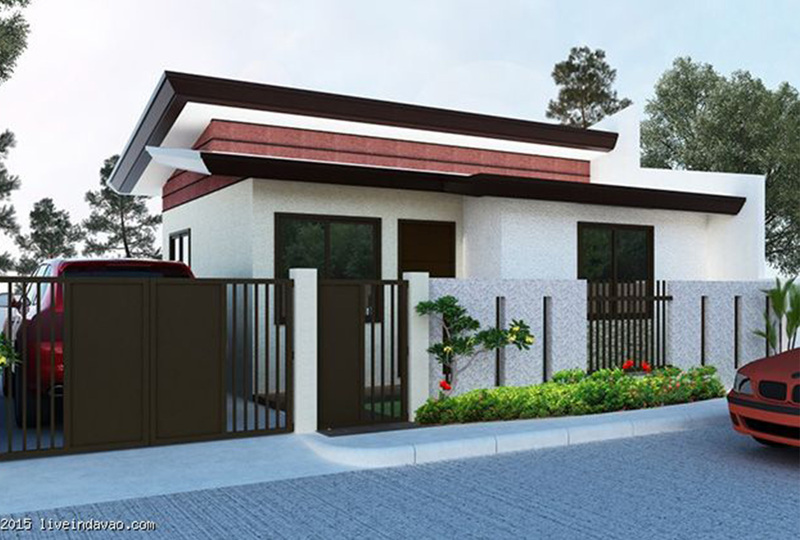 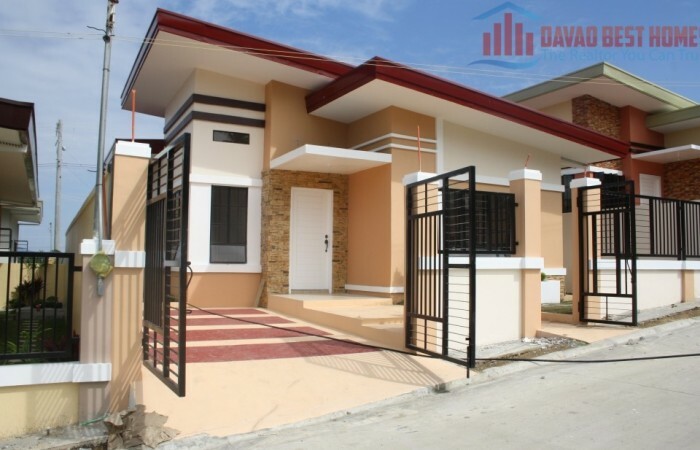 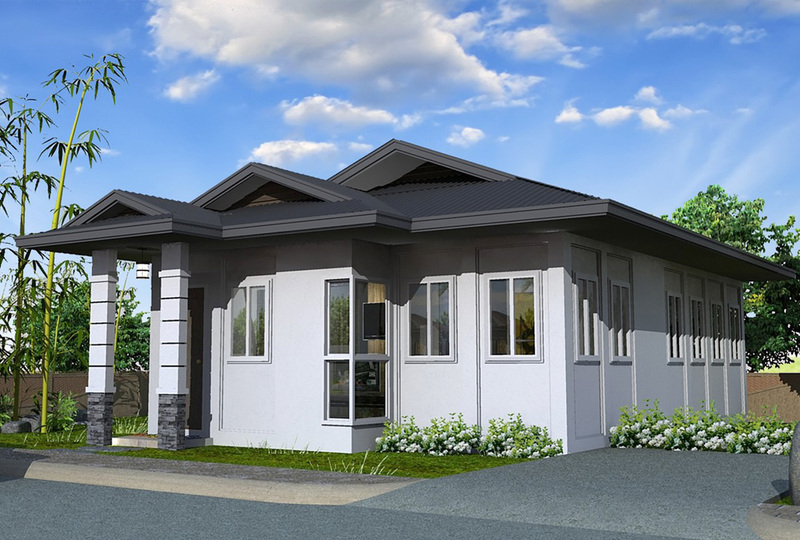 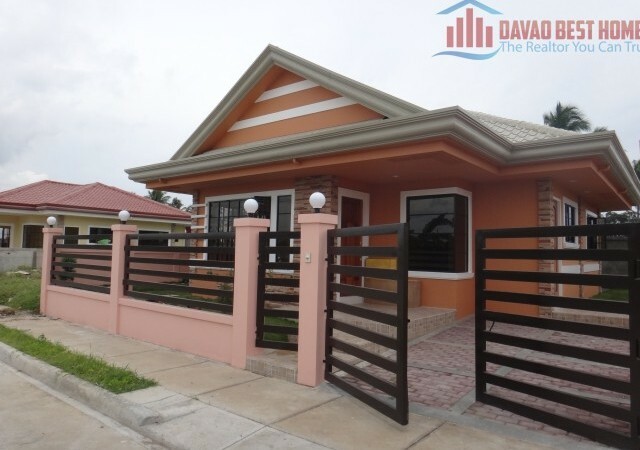 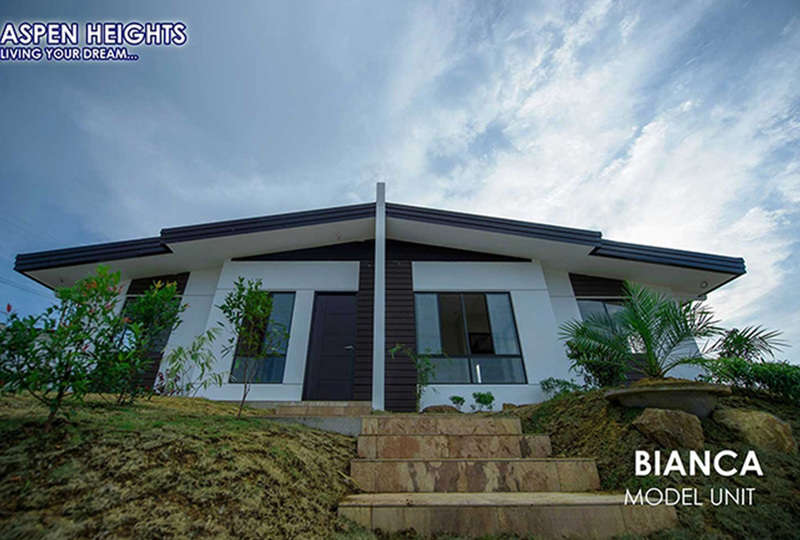 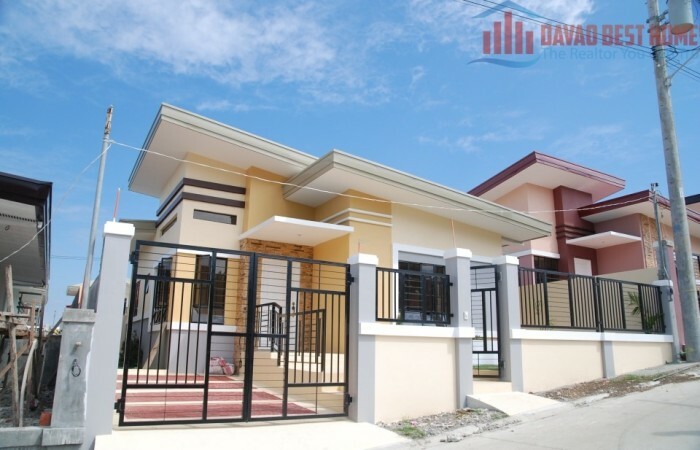 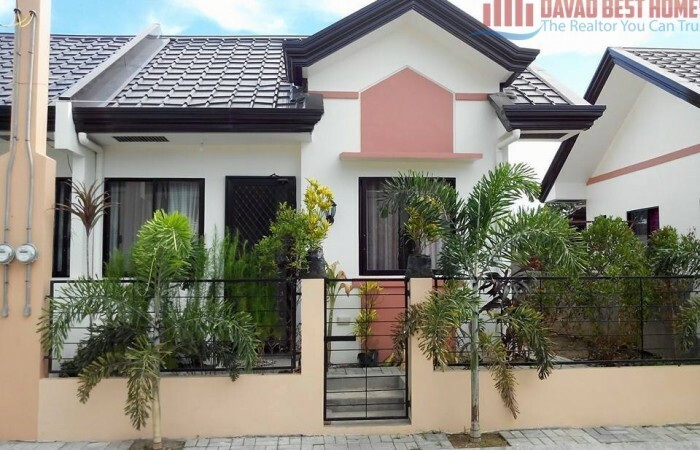 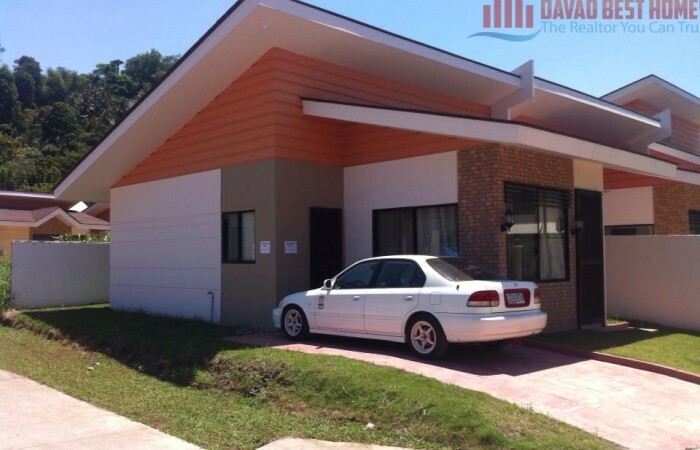 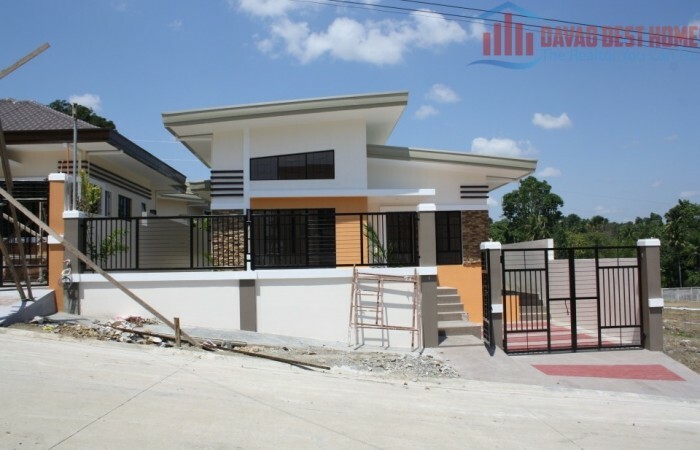 In this post, we collect 50 photos of low to medium-cost house design being used in different subdivisions in Davao. 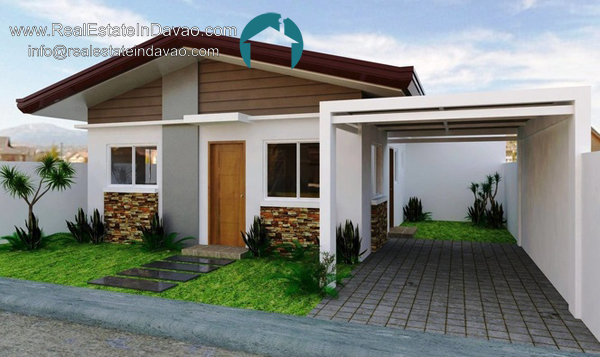 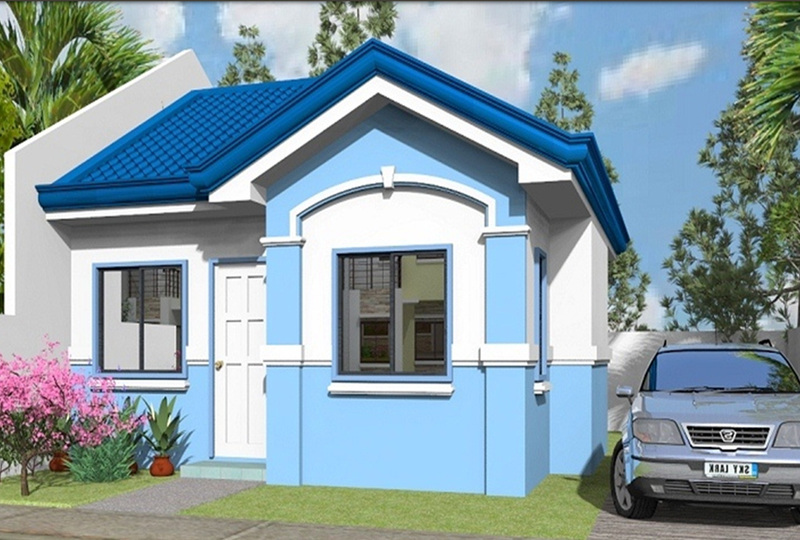 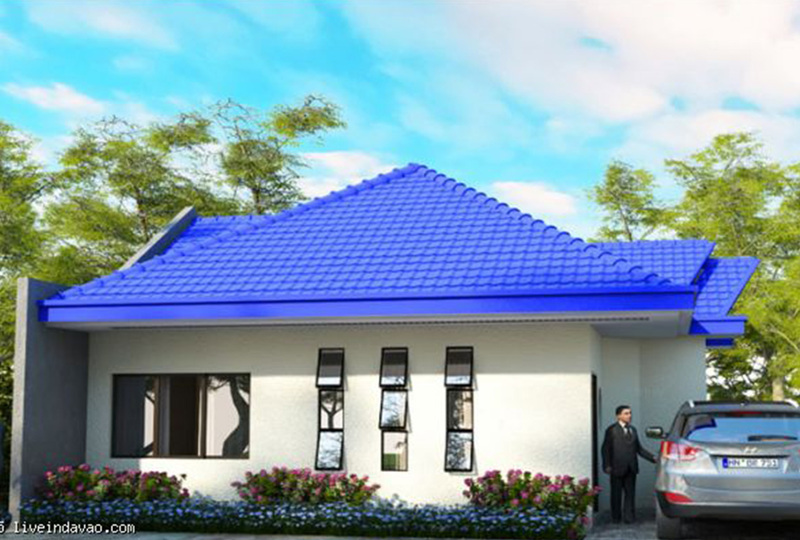 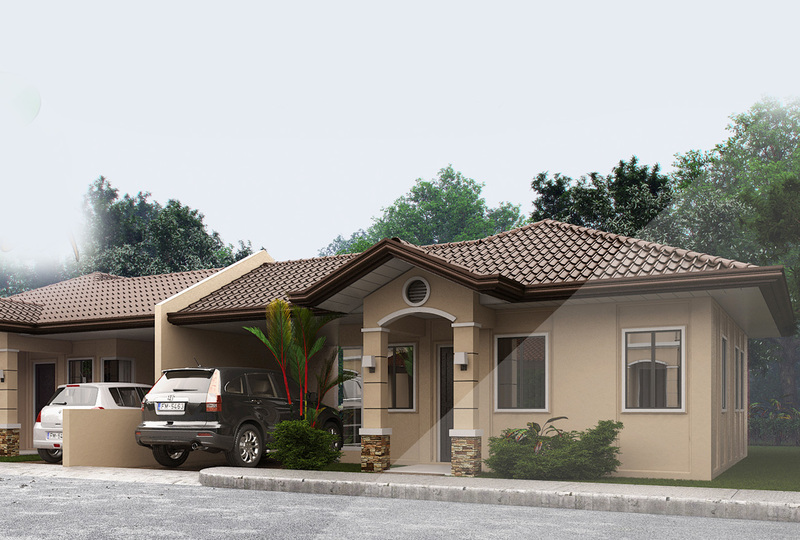 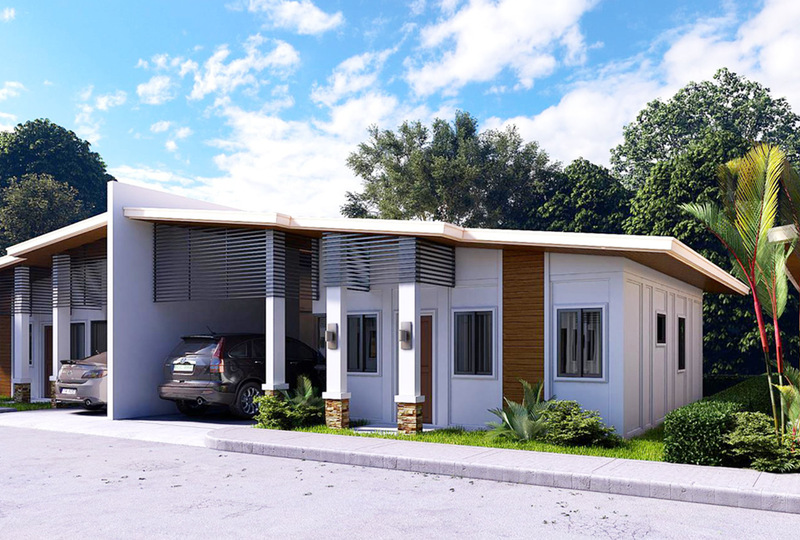 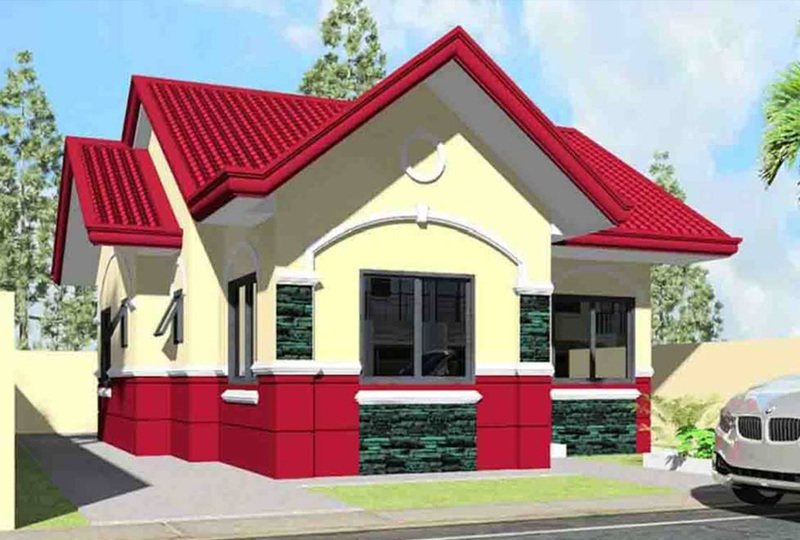 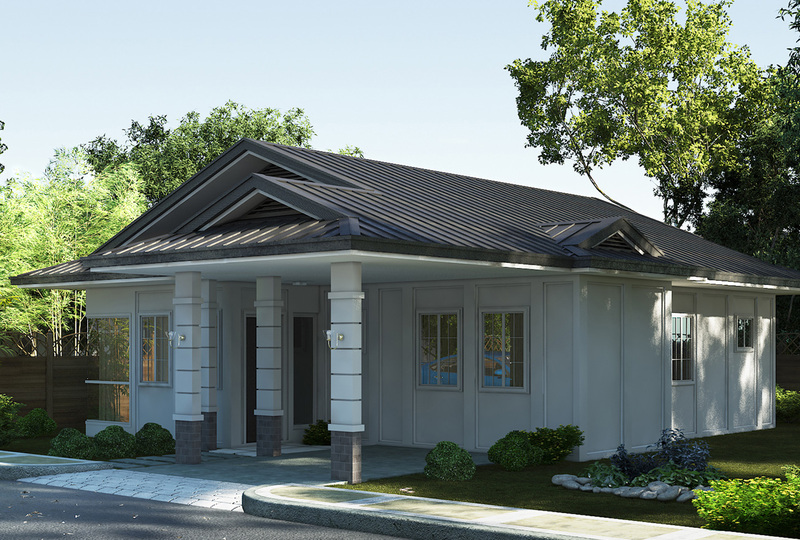 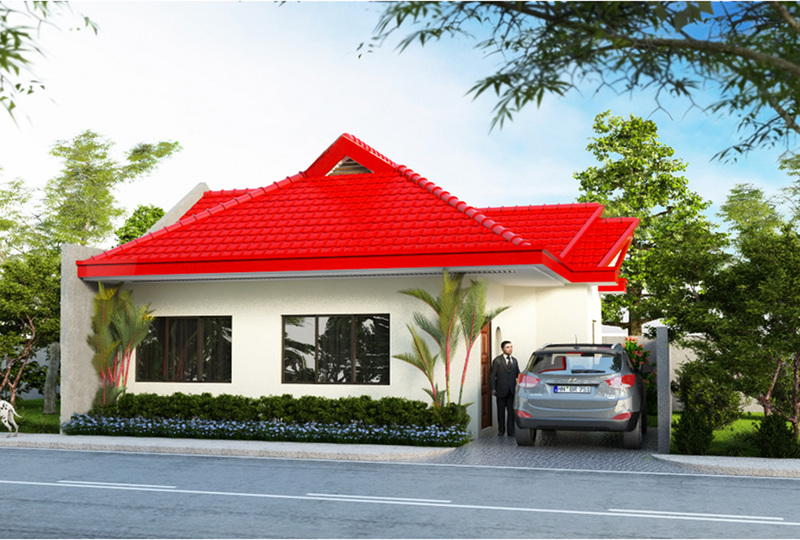 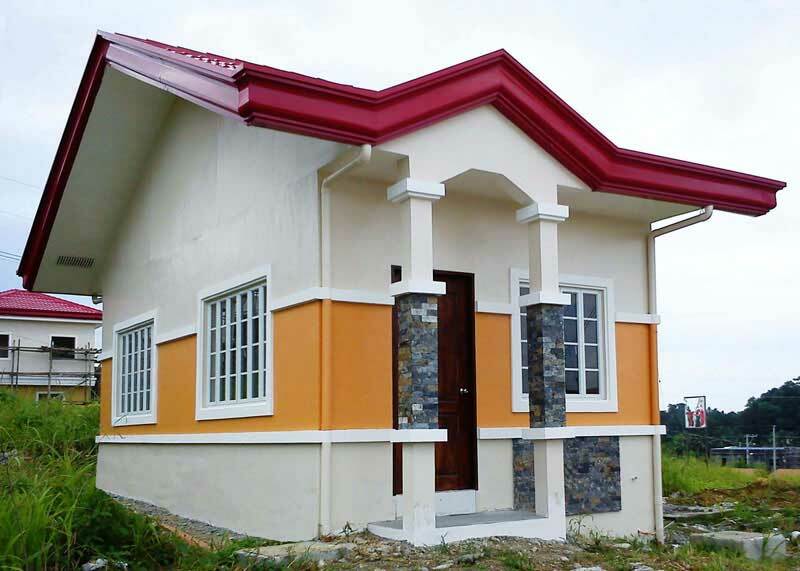 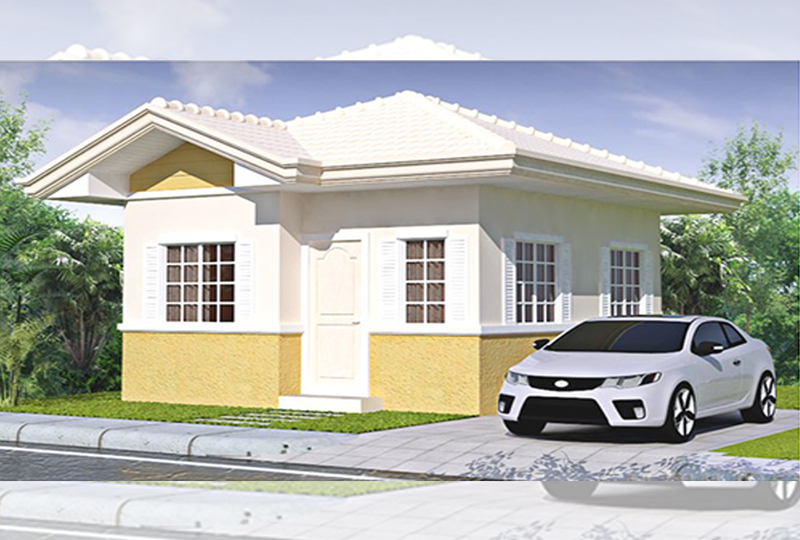 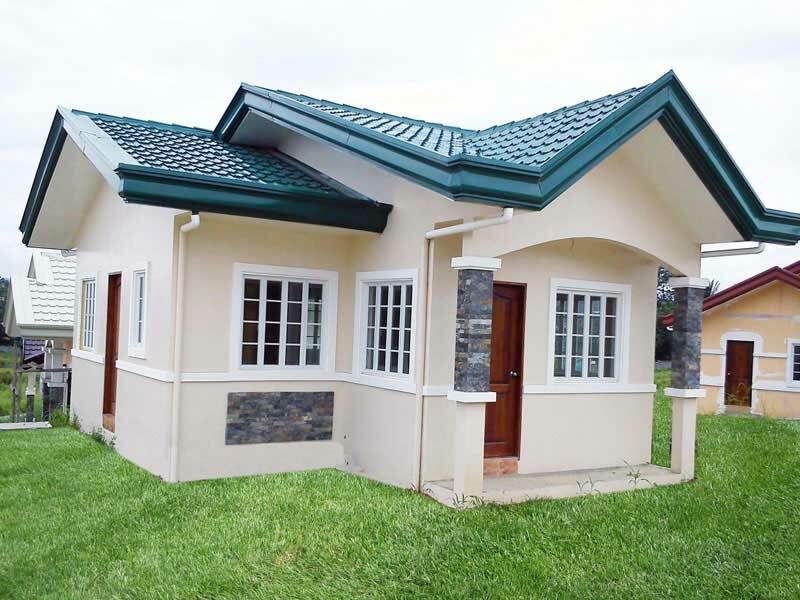 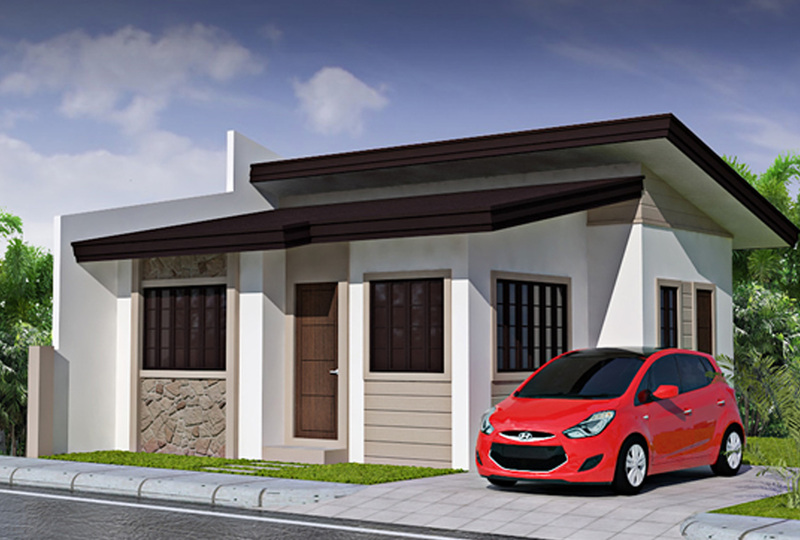 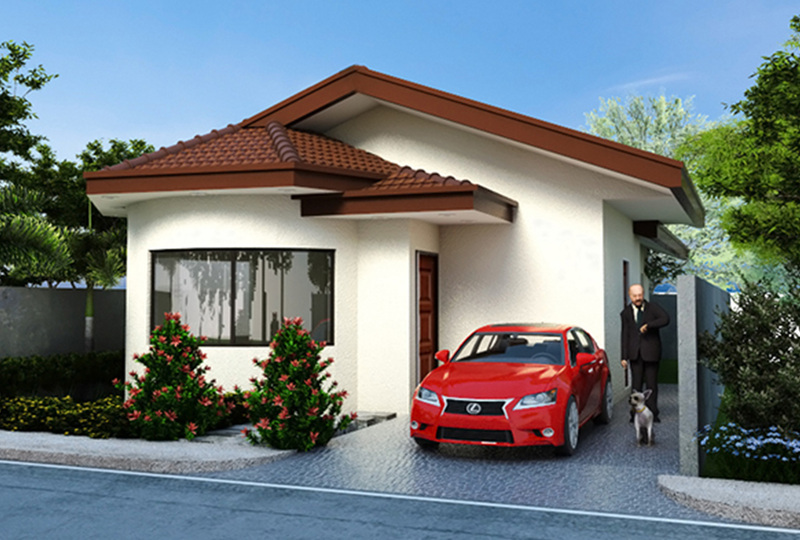 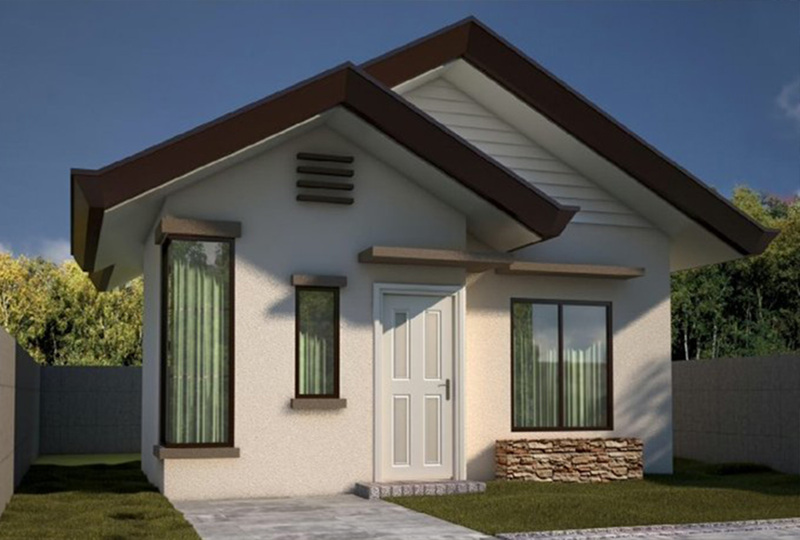 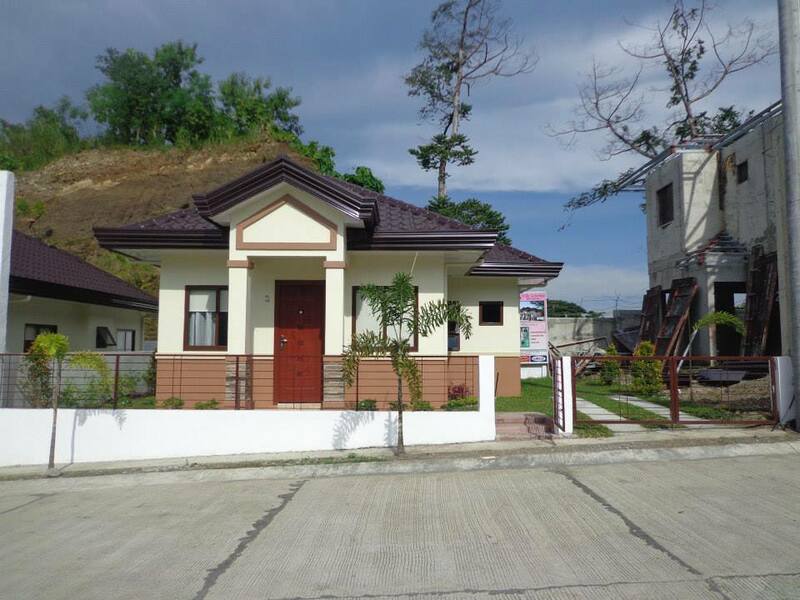 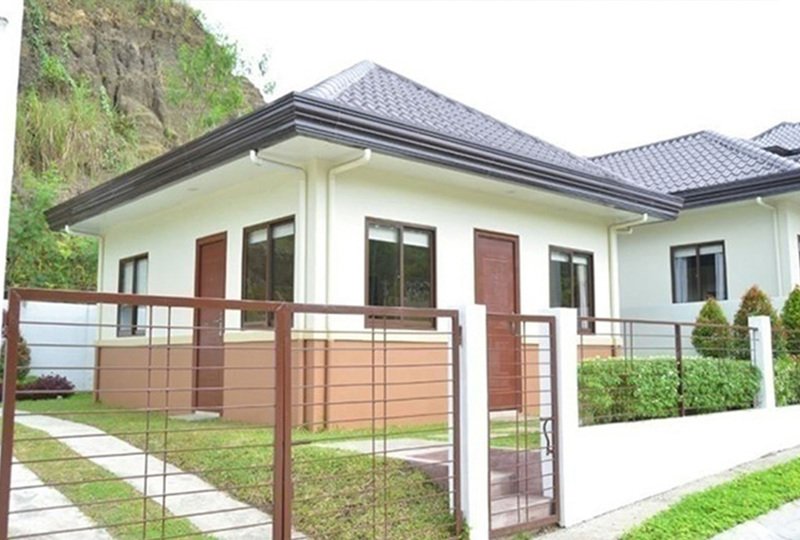 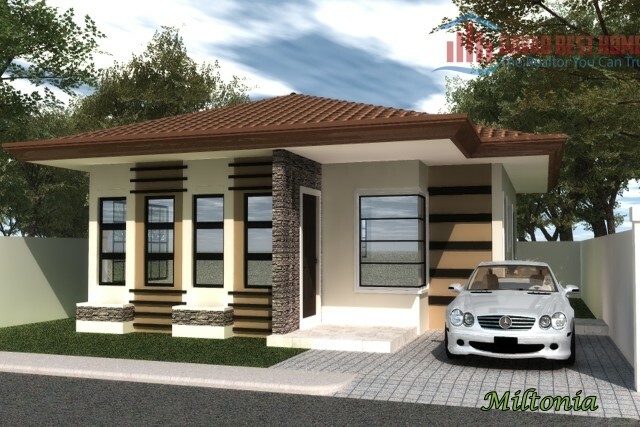 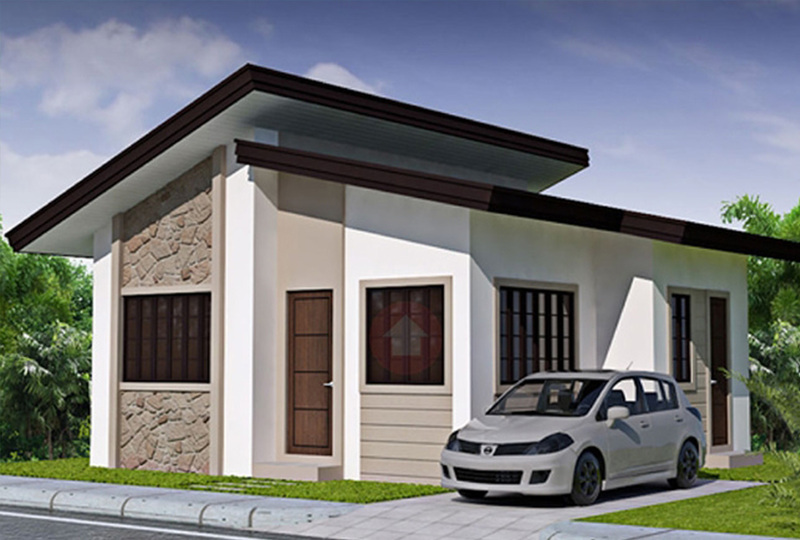 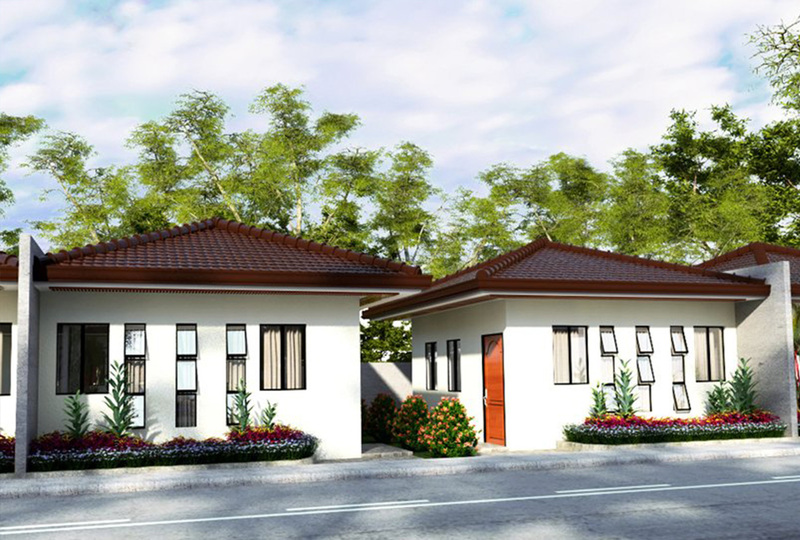 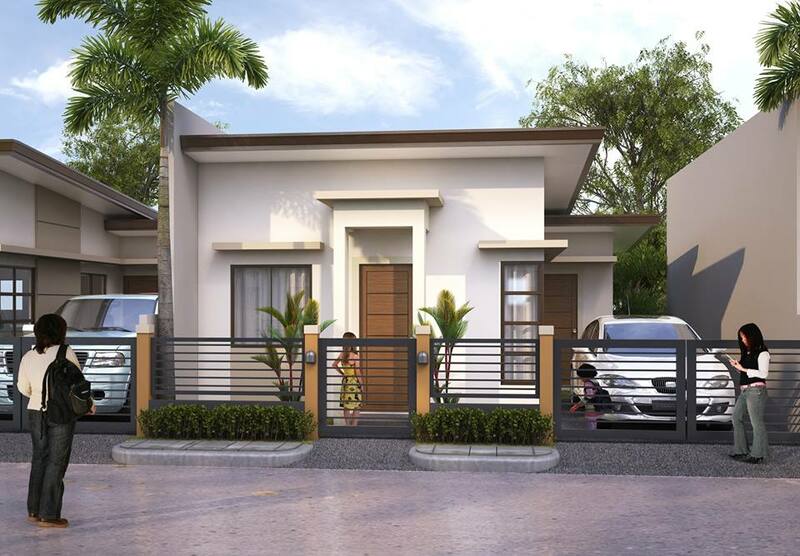 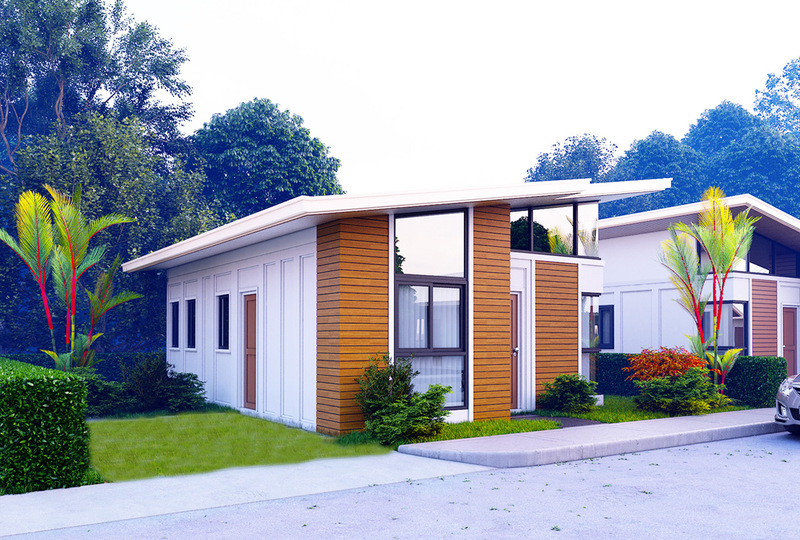 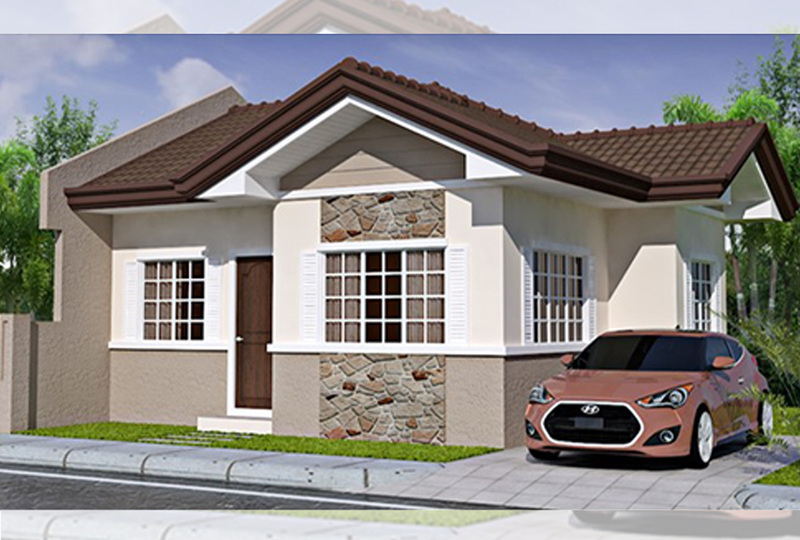 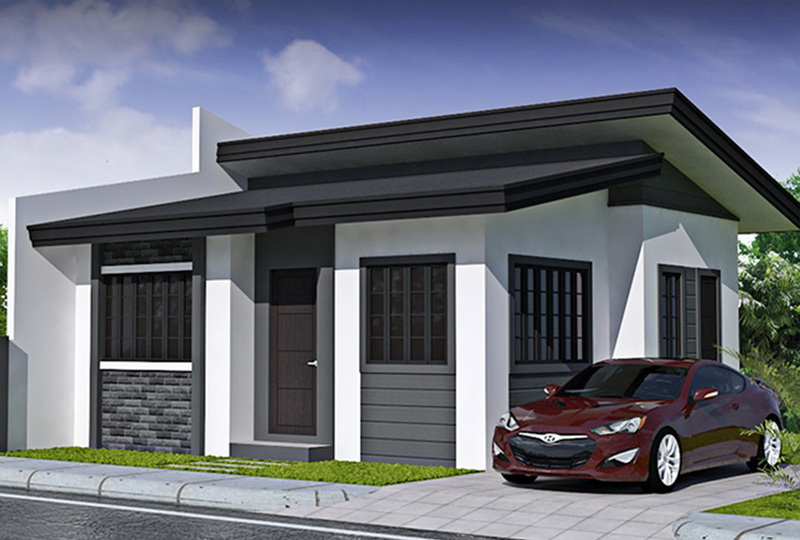 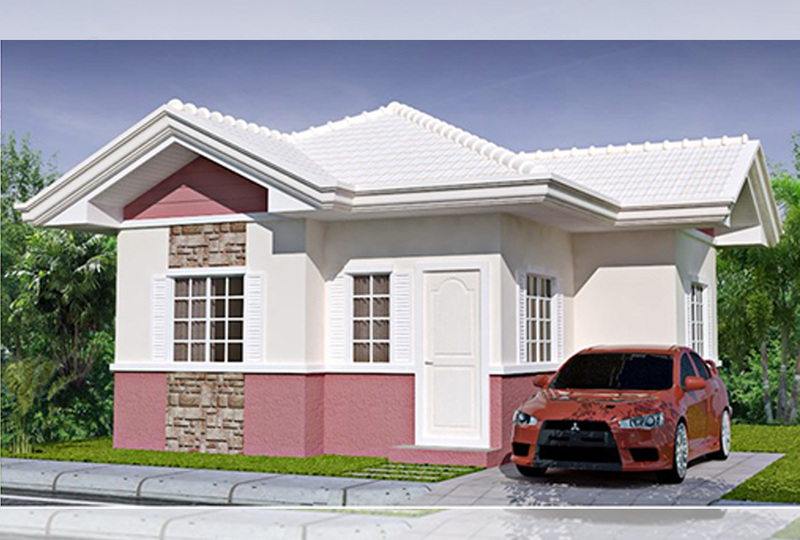 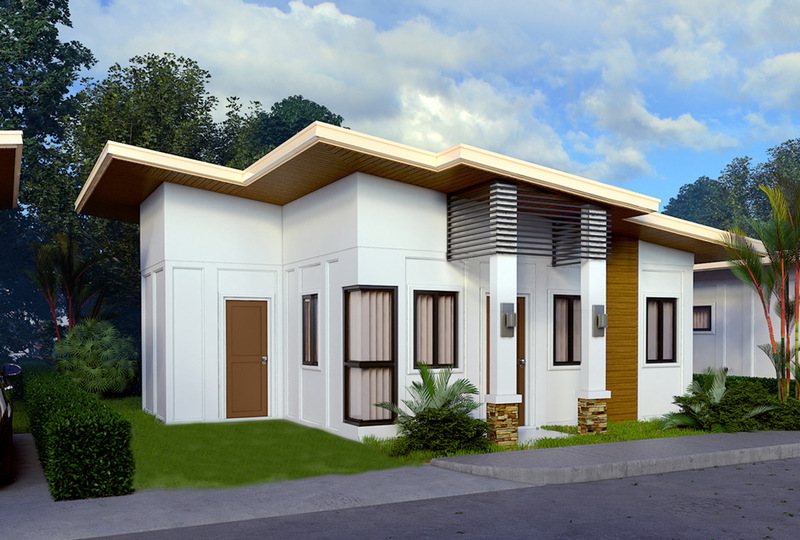 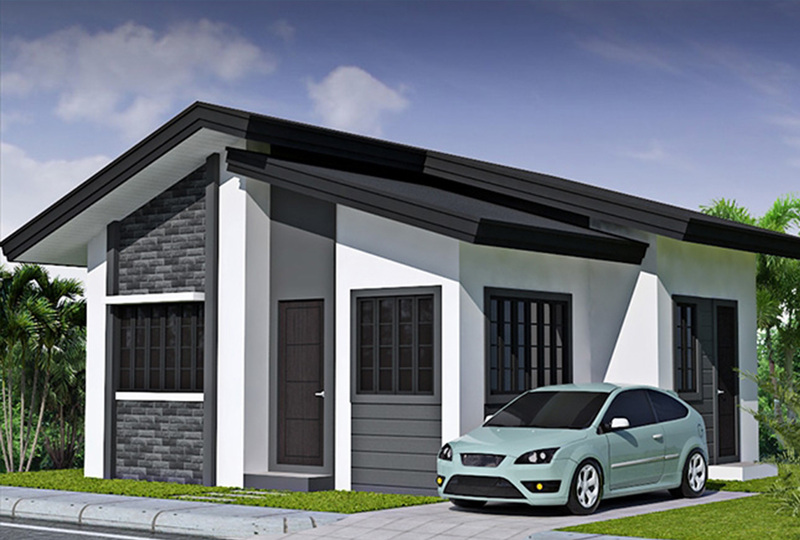 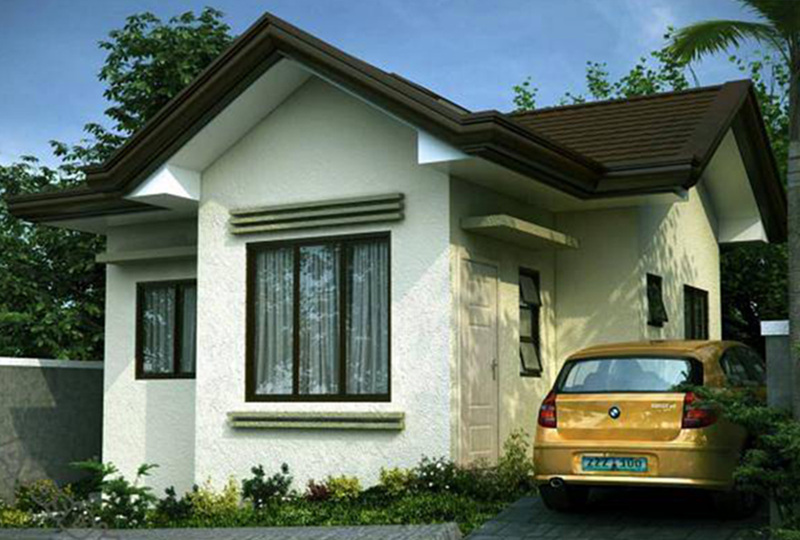 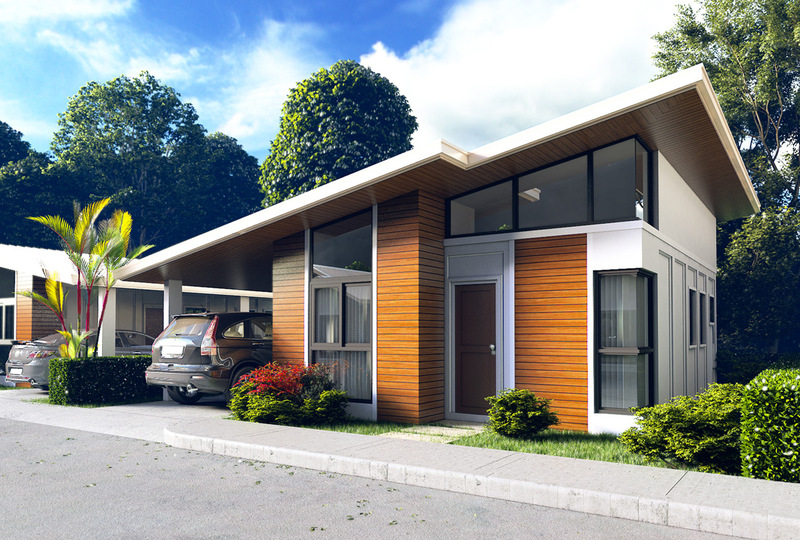 With your own home lot, you can build a house like this for less than a million pesos. 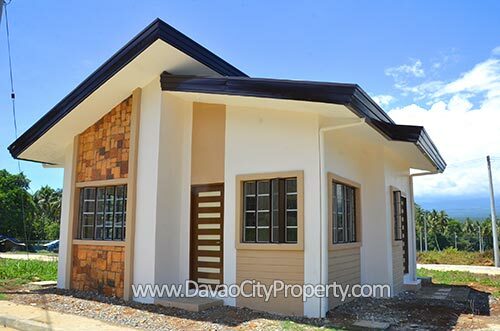 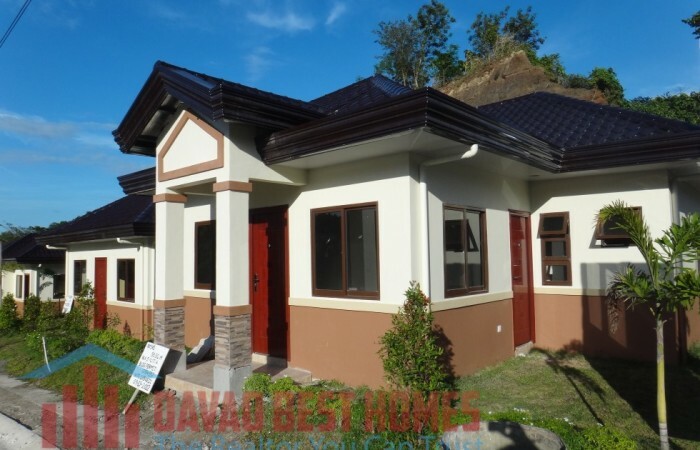 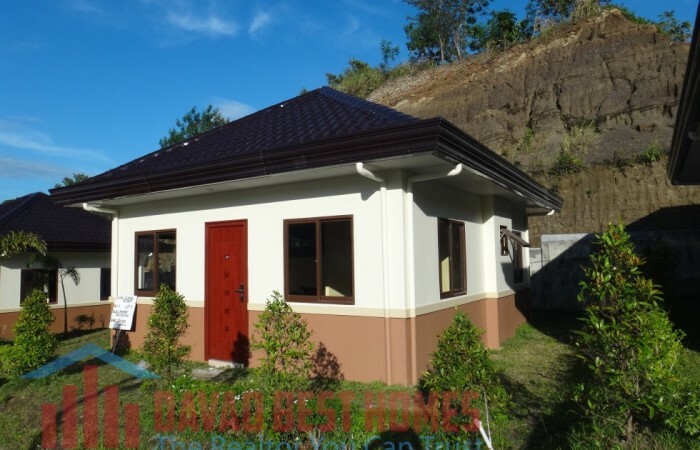 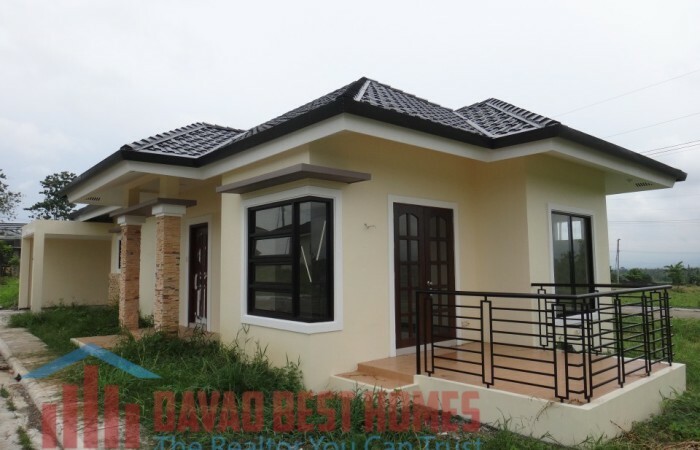 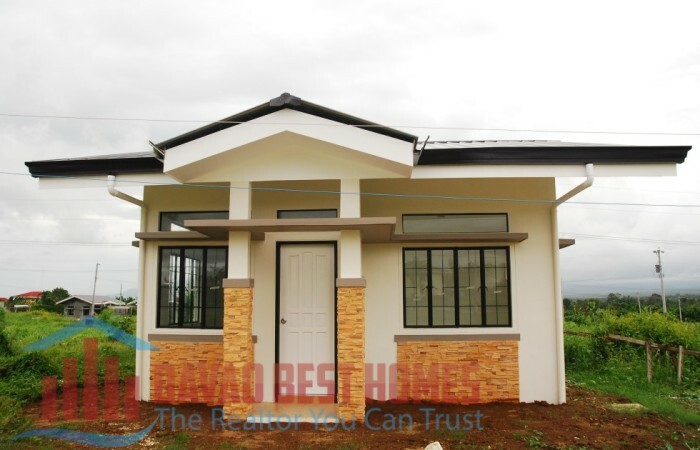 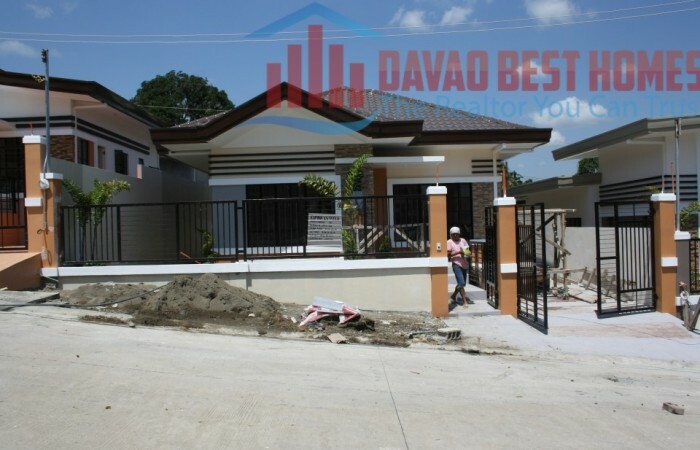 Photos are taken from the websites of One Davao Properties and Davao Best Homes.